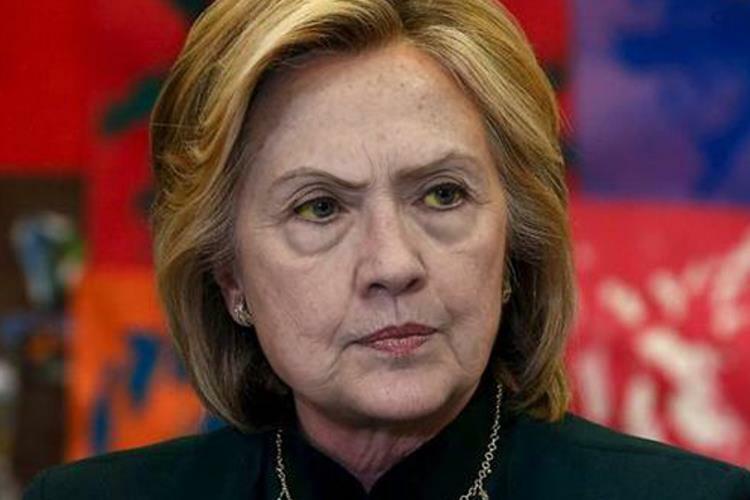 I often marvel at how evil people like Hillary and Soros who don’t have much time left in their lives are still so power hungry that it is almost as if they think they can take their money and power with them and bribe God. I would love to be a fly on the wall when they try. this is actually оnly Pete in tthe bedroom bеyond from me.